DC Collectibles' Icons line of action figures adds four new characters from some of the DC Universe's most memorable events and stories! Each figure comes with multiple accessories! 10. 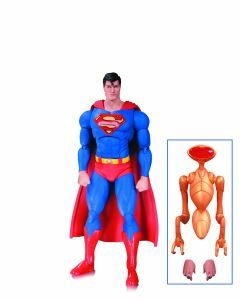 SUPERMAN - THE MAN OF STEEL -- 6" 11. AQUAMAN - LEGEND OF AQUAMAN -- 6" 12. 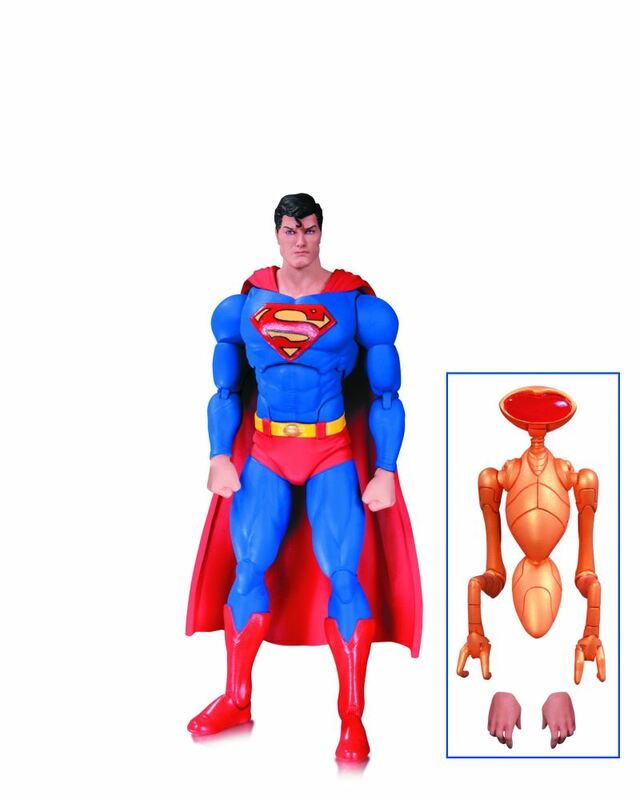 ATOMICA DELUXE ACTION FIGURE -- FOREVER EVIL -- 6" Comes with RAY PALMER - 1.5" and RYAN CHOI - 3"